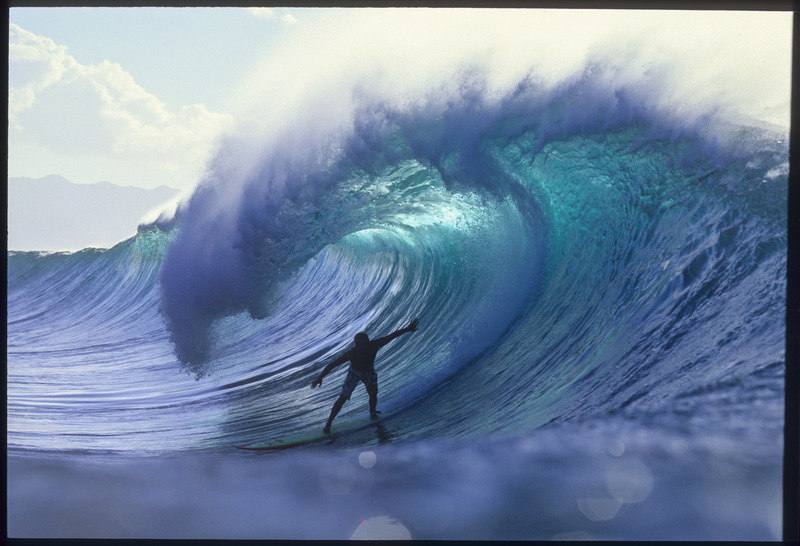 In the late 90's Braden was the man at Pipeline. This was shot late evening with the sun backlighting the wave. It was used in the Surfing Magazine calander but I can't remember the year.